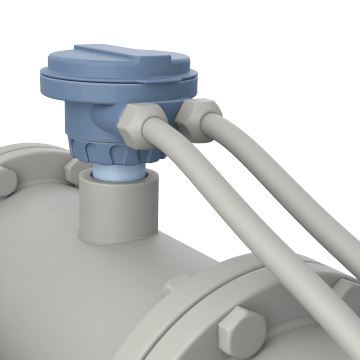 Designed to measure flow without the use of moving parts, these magnetic flow sensors are easy to insert into and remove from pipes without disrupting flow; no special tools are required. Also called electromagnetic flowmeters or magmeters, they send electromagnetic pulses through the fluid to generate voltage that translates into flow rate. Used with conductive liquids in chemical processing, wastewater monitoring, and HVAC systems, they provide precise measurements, even in challenging situations involving dirty liquids and slurries. With no moving parts, these reliable flowmeters require little maintenance.